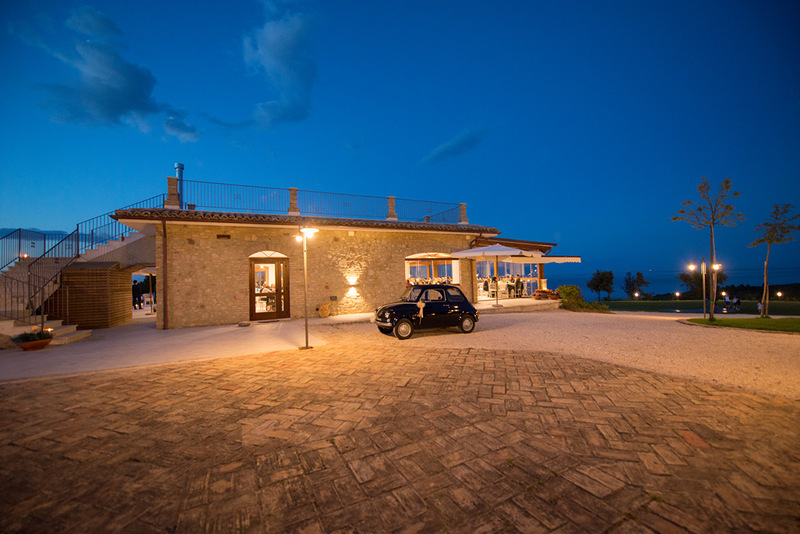 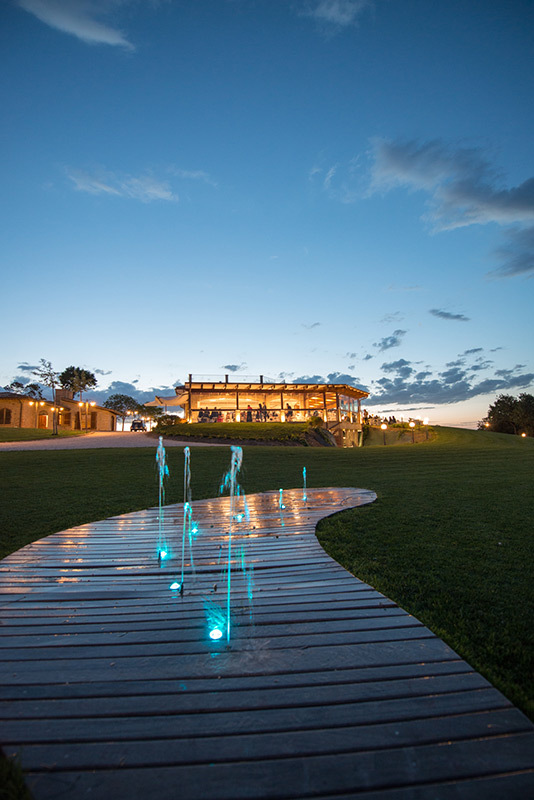 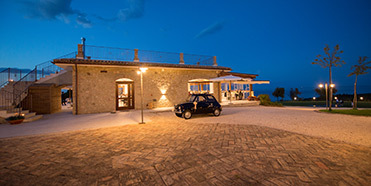 TraCielo&Mare is one of the most beautiful wedding villas in the province of Chieti. 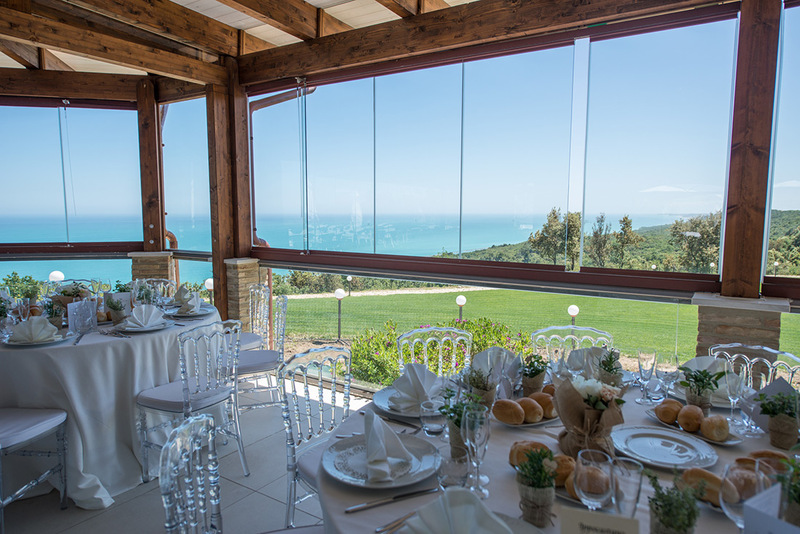 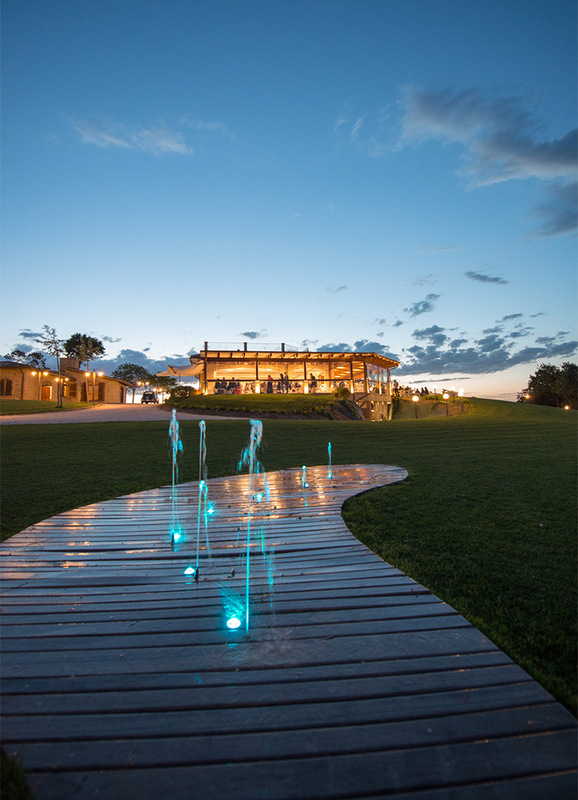 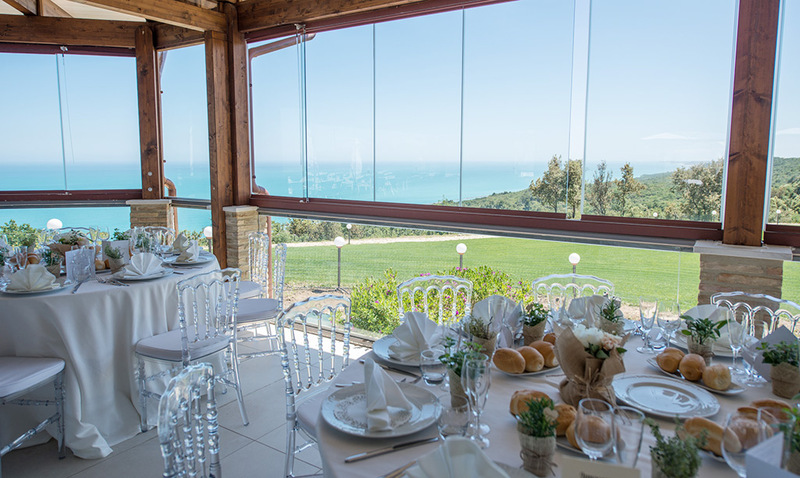 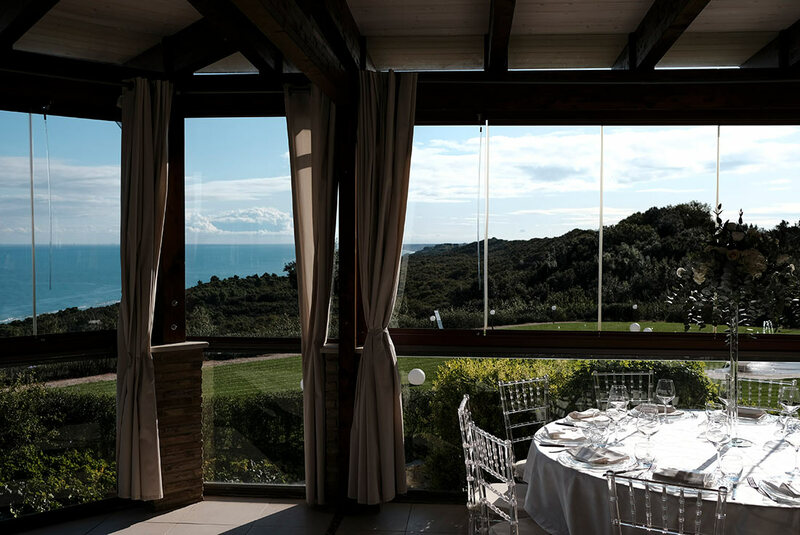 The venue, that is suitable for wedding or special events, is in Torino di Sangro, close to the Costa dei Trabocchi beach, the Natural Reserve "Lecceta" and from some of the most enchanting and mystical villages in Chieti and the whole Abruzzo. 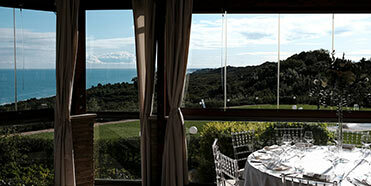 I want to receive informative material.